The City of Prescott July 4th Independence Day activities will take place as scheduled from 12 Noon to 9 p.m. at Mile High Middle School. The event will include inflatables for kids, music throughout the day, food and beverages. 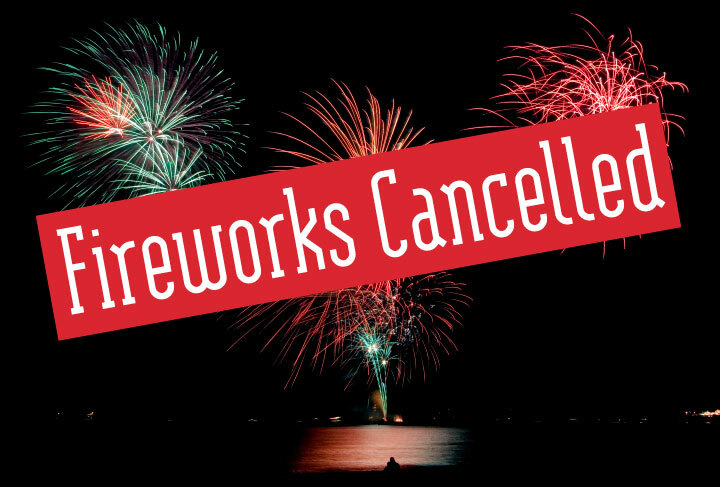 Based upon the scientific factors related to the lack of sustained periods of moisture and our current risk for fire, Fire Chief Dennis Light has determined that it is in the best interest of the public’s safety to cancel the fireworks. “We have worked closely with event organizer Eagle Events Management, and they are in agreement with this decision,” said Chief Light.